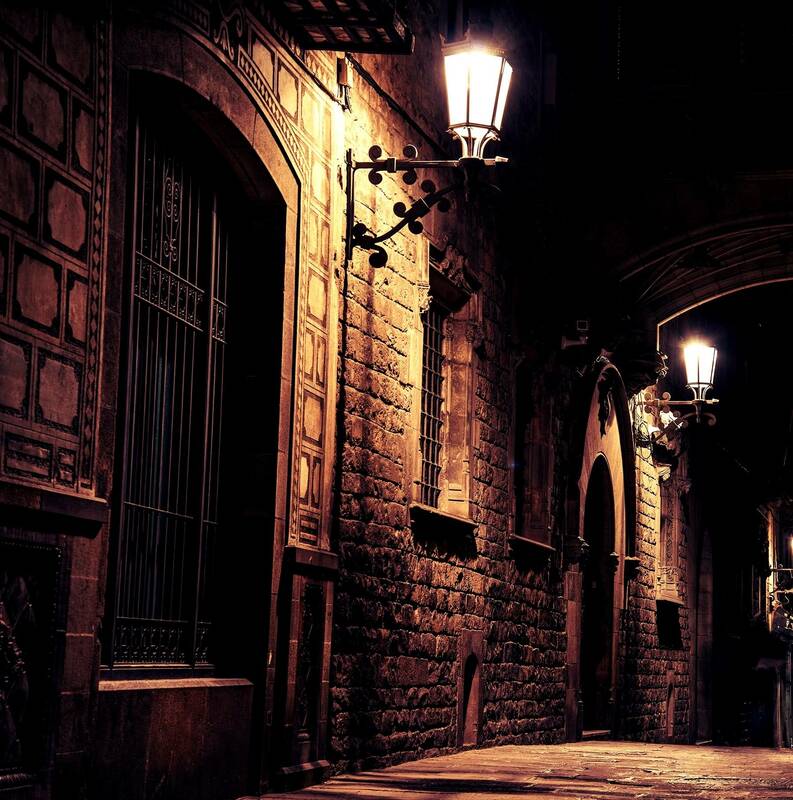 What do the streets of Barcelona hide when night falls? 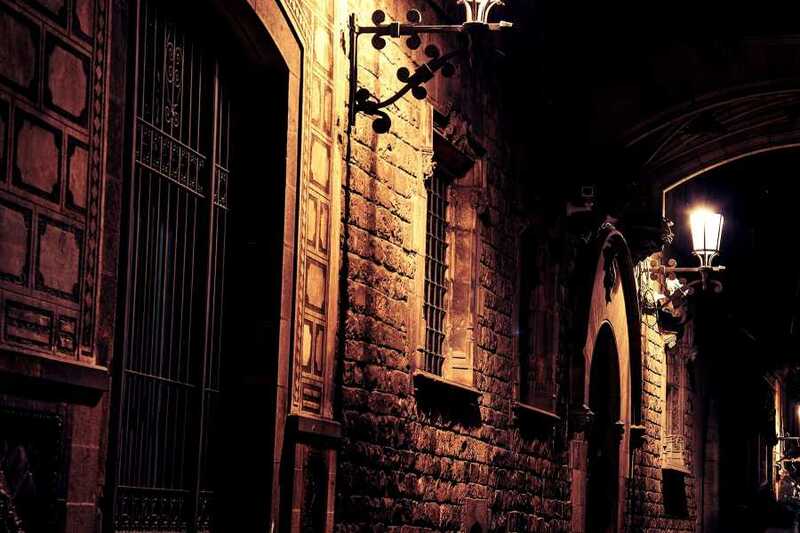 Which stories marked our ancestor’s lives forever? 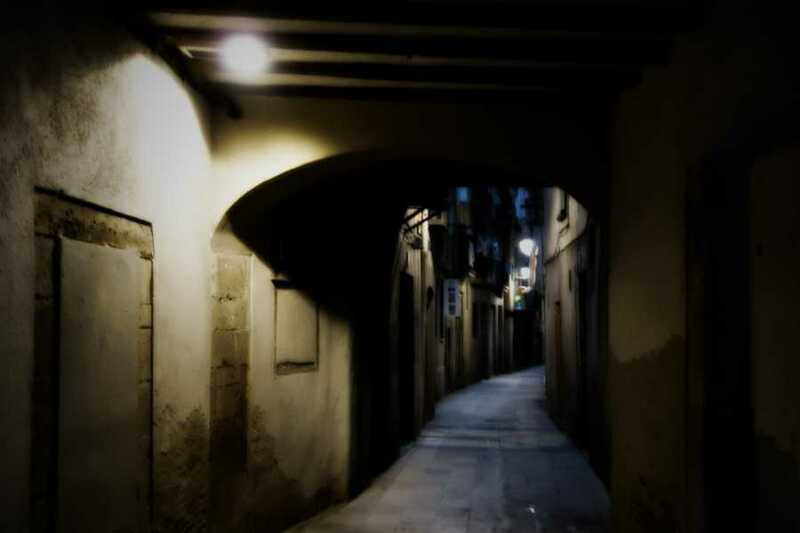 Let yourself become absorbed by the paranormal mysteries of Barcelona with the explanations of an experienced guide. 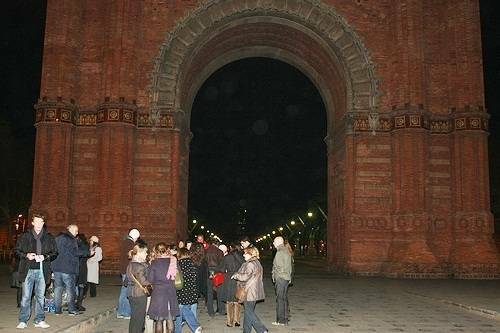 Starting point: Arc de Triomf. Finishing point: Santa María del Mar Church. Metro: L4, Jaume I or Barceloneta. 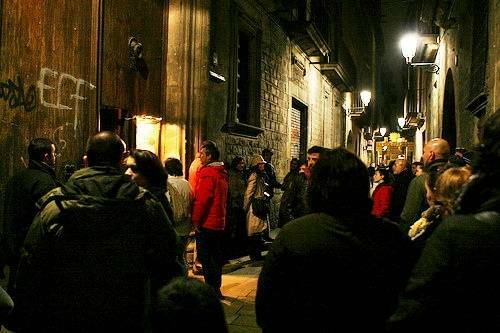 Itinerary: Arc de Tiomf, Portal Nou, Sant Pere square, Flor de Lliri St., Santa Caterina market, Marcús square, Neu de Sant Cugat St., Rec St., Moncada St., Paseo del Borne and Espartería St. 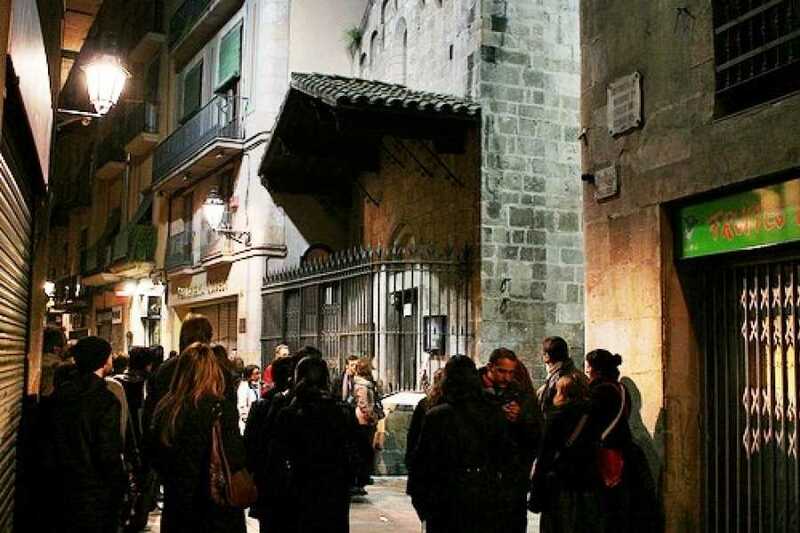 The Ghost Walking Tour is a night visit around Sant Pere, Santa Caterina and la Ribera quarters, based on the book “Fantasmes de Barcelona” written by Sylvia Lagarda-Mata. 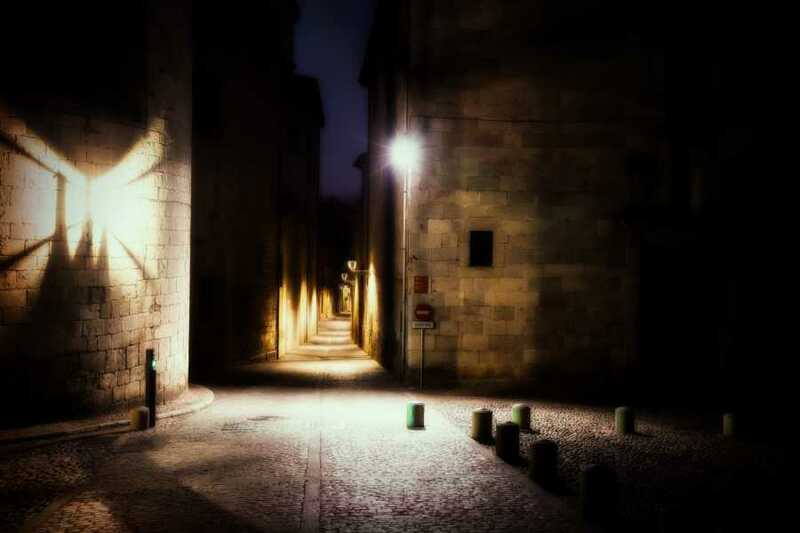 The tour tells the mysterious and hair-raising stories that have been taking place in those areas for decades. An experienced guide leads the visit. Exorcisms, witchcrafts, bewitched convents and records of phantom apparitions invade the streets of Barcelona . Participants will have the chance to discover those baffling phenomena in a funny and entertaining way. 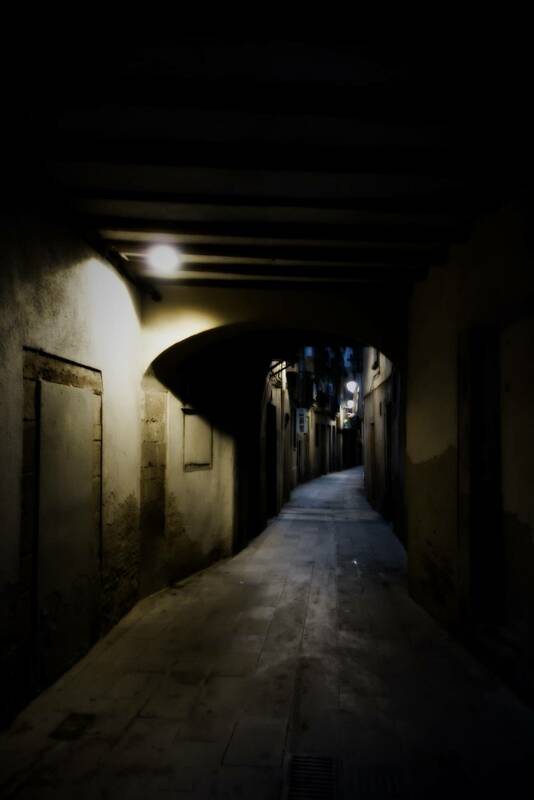 At the end of the visit, there will be the possibility to have a very special dinner for a “paranormal price” in a restaurant around the area of the tour.